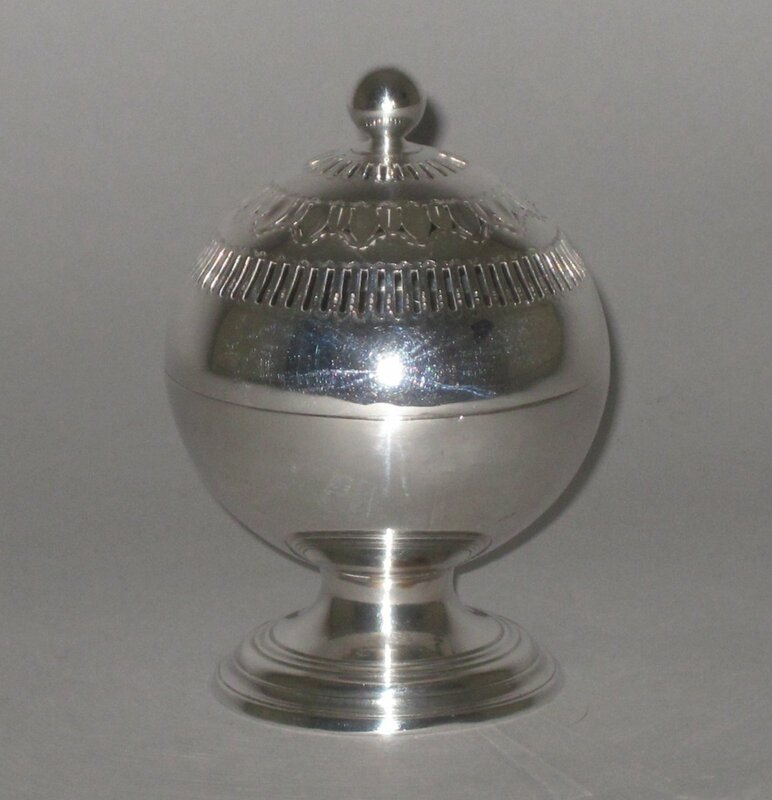 OLD SHEFFIELD PLATE SILVER SOAP DISH, CIRCA 1790. A RARE OLD SHEFFIELD SILVER PLATE SOAP DISH. GEORGE III, CIRCA 1790.